While I’m not personally familiar with the 33 1/3 book series from Bloomsbury Academic, it’s apparently well regarded for its analyses of famous music. 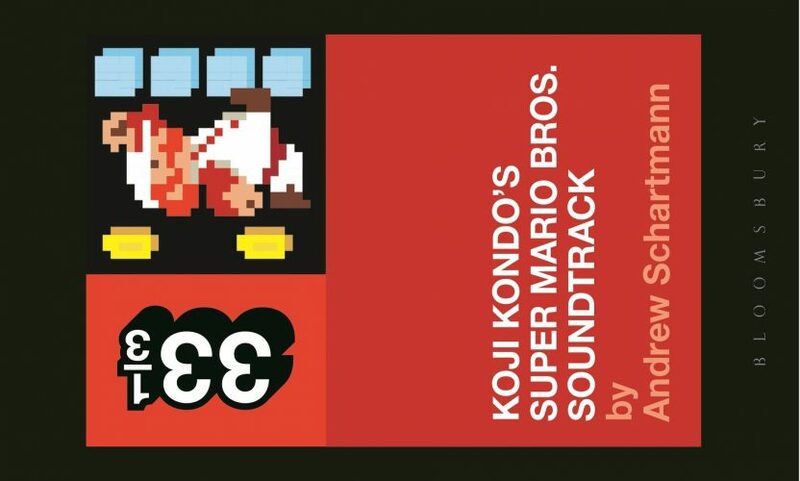 As far as I know, Koji Kondo’s Super Mario Bros. Soundtrack (33 1/3) (Andrew Schartmann; 2015) is their first videogame entry. The legendary Super Mario Bros. (1985) for the Nintendo Entertainment System (NES) and arcade makes for an interesting subject. The game itself is of course iconic, but, if you think about, so is its sound effects and music. The premise is that Super Mario Bros. represented something of a sonic evolution in the audio arts for videogames. 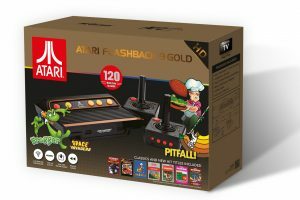 While I’d argue that’s not necessarily the case, I’d be hard-pressed to think of anything more iconic that’s not solely sound effects or a translation of pre-existing music released earlier than 1985 for console or arcade platforms. The book is pocket-sized. It’s slightly taller than a 6 inch smartphone and about 50% wider. 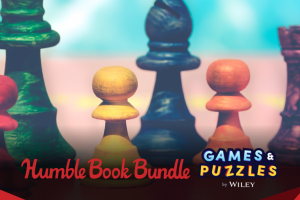 Within the book is a brief and mostly unnecessary history and analysis of the game, then a complete deconstruction of its approximately three minute soundtrack. Given the length of this pocket-sized book, you’d be forgiven for thinking this was a superficial analysis, but it does amount to a deep dive, complete with accompanying musical notation. While list price is $14.95 for a small book that’s about 140 pages, it’s only $11.13 on Amazon right now ($9.99 for the Kindle version). If you’re into videogames and music theory, it’s a fascinating read, and a unique angle on an oft-covered subject. Thanks to Bloomsbury Academic for the review book.